Are you unemployed? A single parent needing immediate income? Start a Notary Public business! Yes. even if you are broke! 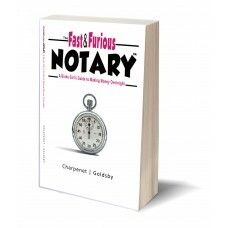 The Fast & Furious Notary: A Broke Girl's Guide to Making Money Overnight offers a no-cost/low cost strategy to jumpstart dumping dollars into your bank account.. overnight! Our Online Training Courses are structured to teach you the basics of being a Notary Public and prep..
CaliforniaÂ MandatoryÂ Three Hour Refresher Training Course Our Online Training Courses are struc.. 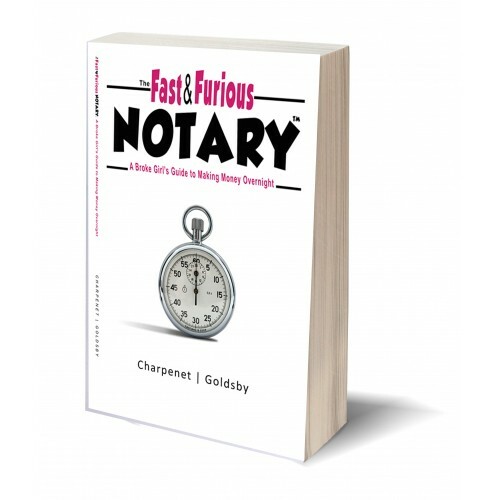 Tips & tricks to help new notaries public hit the ground running and make money overnight!.. Are you unemployed? A single parent needing immediate income? Start a Notary Public business! Yes. e..